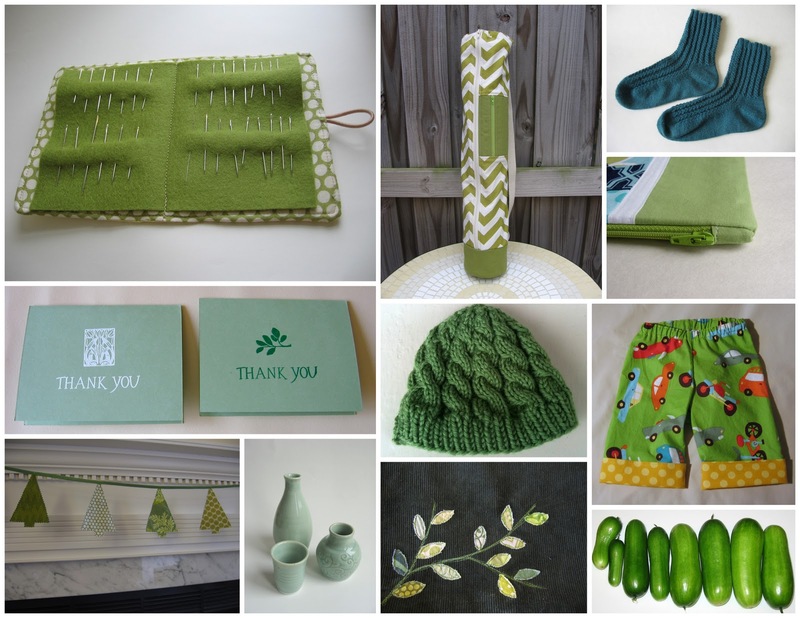 I had to resist the temptation to put the descriptor "green" before each one of those items. How about you? 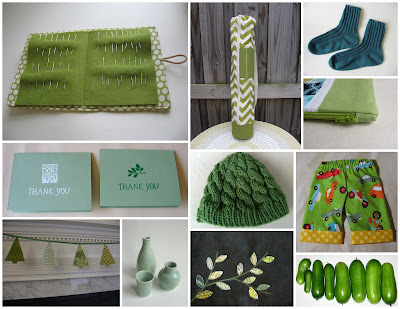 Do you love green like I do, or if not what is your favorite color? The green and orange are also my favorite. I really like your work.